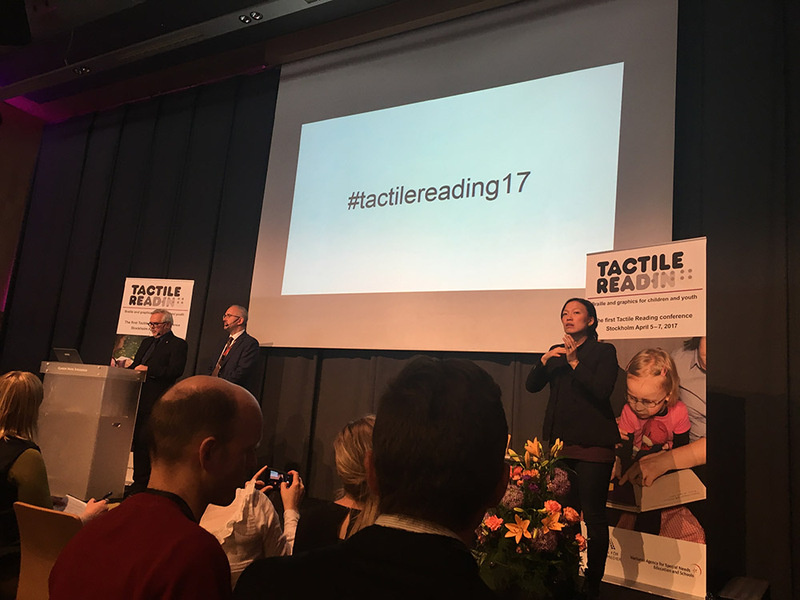 Mandy was really excited to speak about Design in Inclusion at the Tactile Reading 2017 April 5-7 in Stockholm. 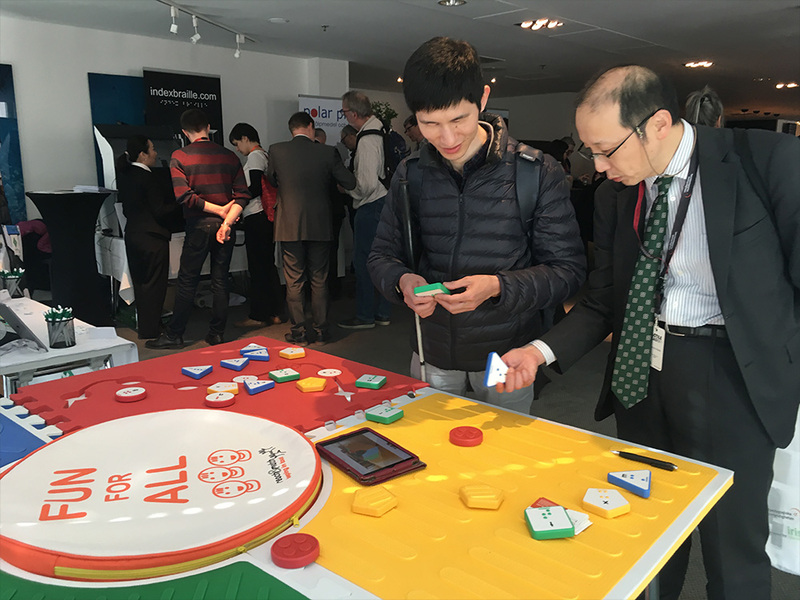 There were total 50 speakers including practitioners and academics from 20 countries sharing research, methods and innovations in the field of tactile reading. It was absolutely a pleasure to present and exhibit Reach & Match Learning Kit to the leading specialists and educators in the world! Mandy was so encouraged by the enthusiastic feedback and conversations over the week. The conference was a huge success and the opportunity to meet so many educators over the world is valuable! 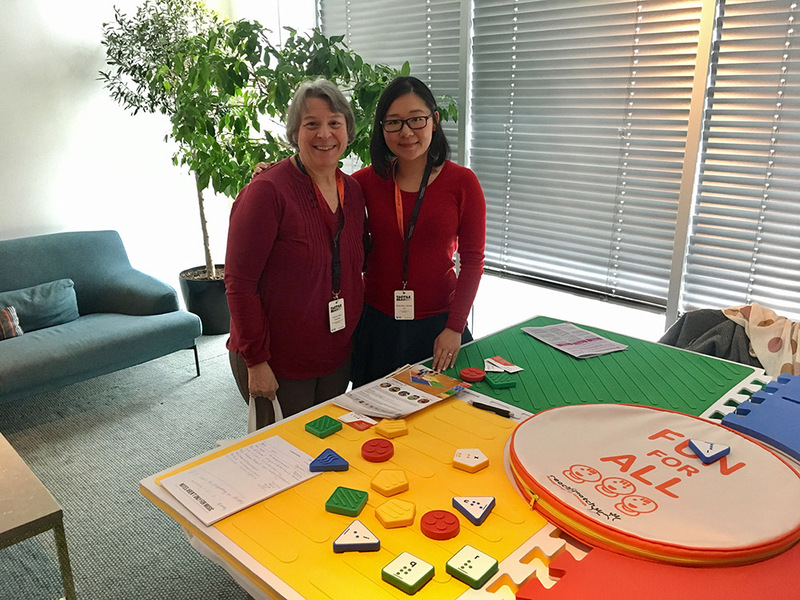 Another exciting news is we are going to trial applying Reach & Match Learning Kits and the Inclusive Learning Program with the therapists and educators in Stockholm. We look forward to seeing feedback from the users in Sweden! More photos please follow our Facebook.